Get a taste of the Candy Fairies series with this yummy paperback bind-up that includes the first three books! 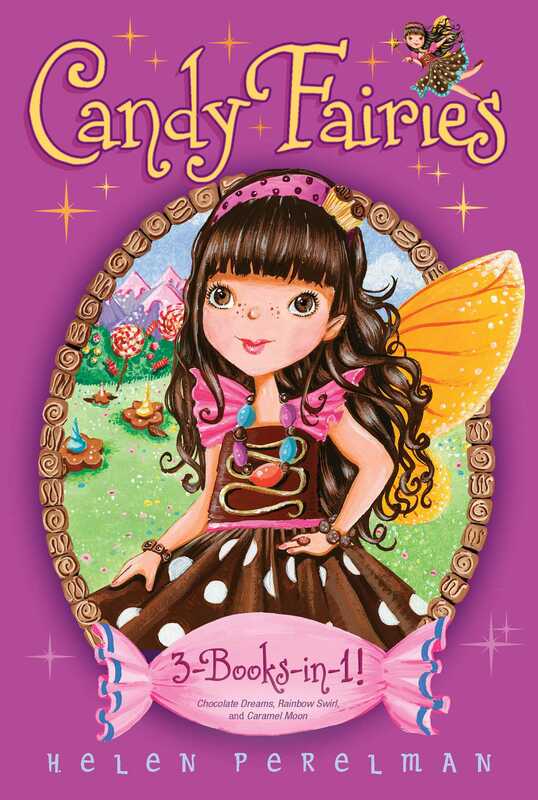 This supersweet paperback edition of the first three Candy Fairies books includes Chocolate Dreams, Rainbow Swirl, and Caramel Moon. And in Caramel Moon, the crop of candy corns is shrinking! Is someone playing a trick? Melli the Caramel Fairy and her friends will find out! Book Cover Image (jpg): Candy Fairies 3-Books-in-1!